order tree of dreams on Indiebound! order TREE OF DREAMS on Amazon! order tree of dreams at Barnes & Noble! I feel passionate about weaving environmental and human rights issues into my books and helping new, global voices be heard. I've loved collaborating with the inspiring María Virginia Farinango from an indigenous community in Ecuador (The Queen of Water) and the talented Gloria García Díaz, a Mexican immigrant writer here in Colorado (Estrella en el bosque). I donate 5% of my royalties to non-profits that empower indigenous people in Latin America. Click an image above to connect to Laura's Instagram feed or just browse here. Sign up with your email address to receive news and updates a few times a year. You’ll receive a confirmation email first. If you don’t see it in your inbox, check your spam filter. Please put “Laura@LauraResau.com” into your contacts so that the newsletter comes through safely. Thanks! I respect your privacy and won’t share your info with anyone. 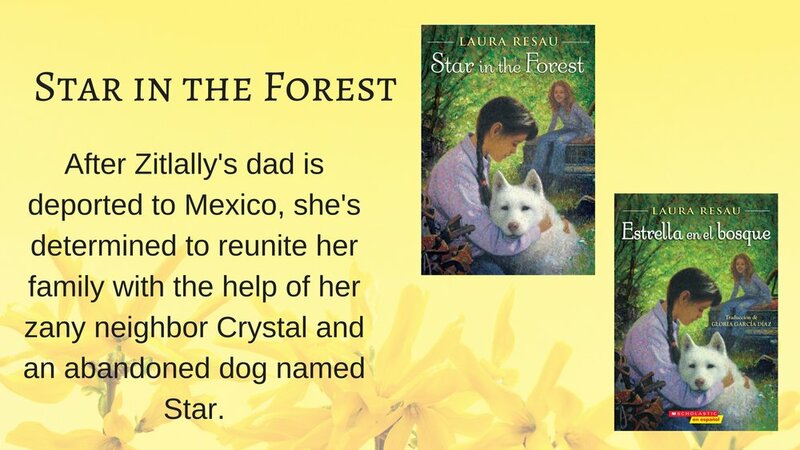 Laura's books are available wherever books are sold. Support your local bookshop or order from Laura's favorite indie, Old Firehouse Books, where you can request an autographed copy.